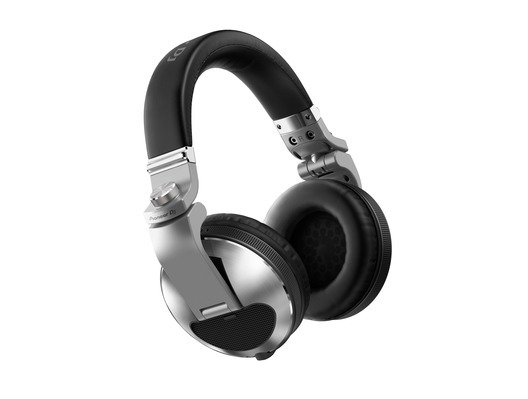 The Pioneer HDJ-X10 headphones are designed for professional DJ use in clubs and at festivals. 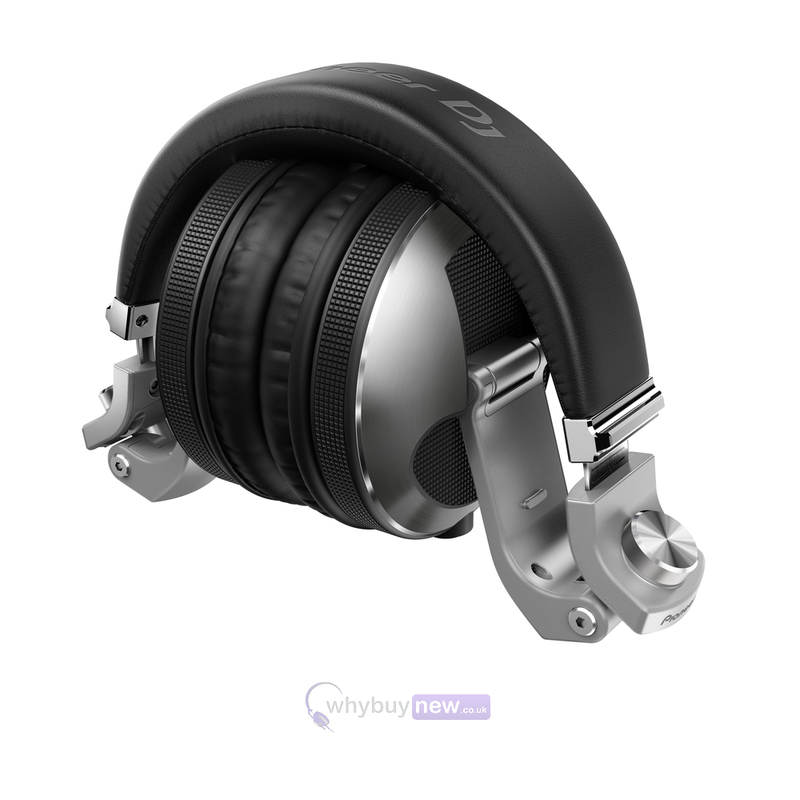 Featuring a highly durable metal construction built to withstand the rigours of the road and superior comfort for extended listening and monitoring sessions. The flagship HDJ-X10 headphones allow you to hear frequencies other DJ headphones can't reproduce so you can make a deeper connection with the music and the dance floor. 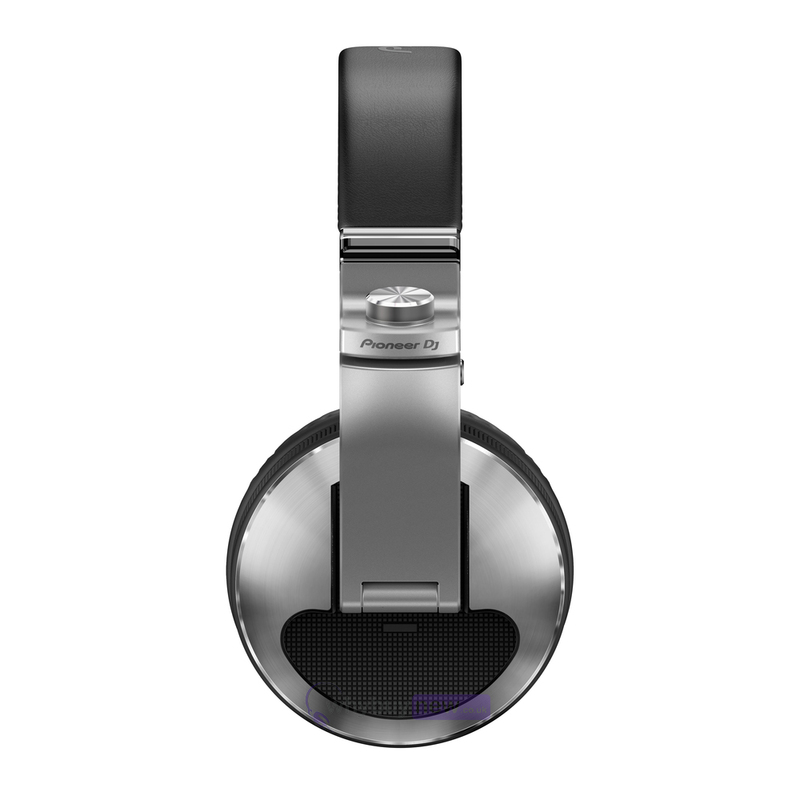 Thanks to their HD drivers, the HDJ-X10 headphones are the world's first DJ headphones to produce high-resolution sound ranging from 5 Hz to 40 kHz. When connected to the Pioneer TOUR1 set-up or the NXS2 set-up, you can experience up to 96 kHz/24-bit high-resolution audio reproduction with superb clarity and sound separation. The ear pads and headband on the HDJ-X10 headphones are protected from sweat and dirt by a water repellent nano coating. This means you can keep your headphones looking new and easily prolong their lifespan with regular cleaning. 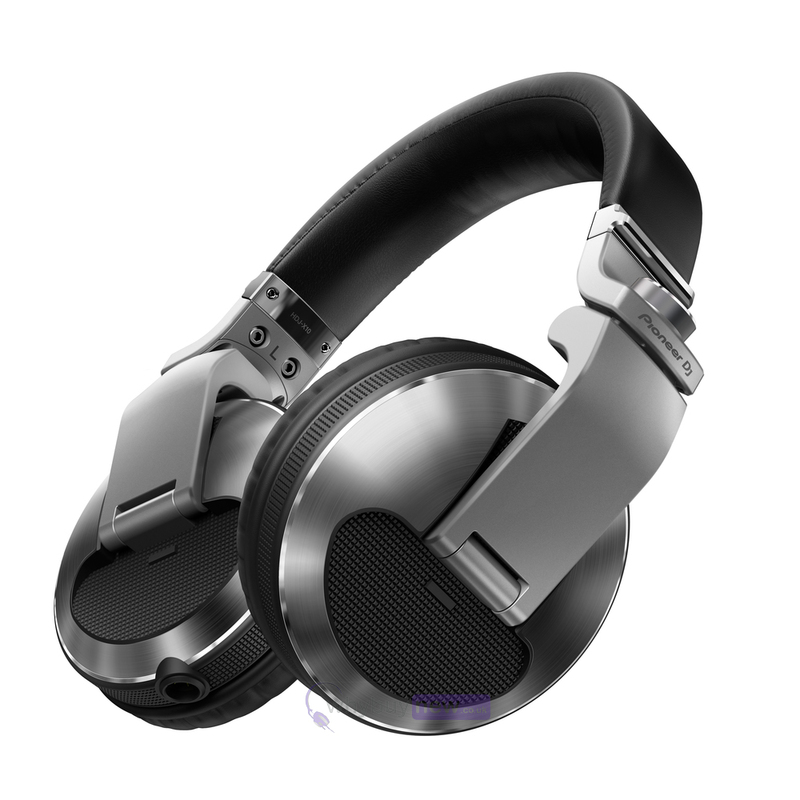 The HDJ-X10 headphones are equipped with a new 50-mm HD driver, making them the world's first DJ headphones to reproduce high-resolution sound from 5 Hz to 40 kHz. The direct drive structure, with a newly developed diaphragm shape and voice coil, delivers high-quality sound without loss of quality due to mechanic loss. Creating rich bass notes and clean mid-to-high frequencies, the flagship headphones enable accurate point source monitoring, even at loud volumes, and allow you to make a deeper connection to the music. When you're travelling to gigs, you can be confident your HDJ-X10 headphones will stay protected in the included flat carry case. 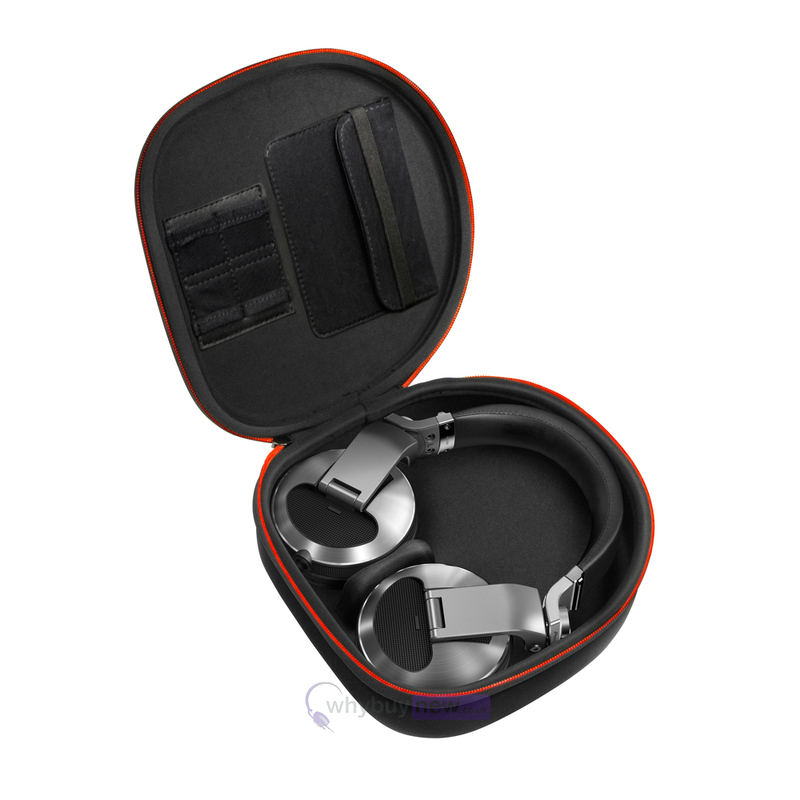 Made from strong materials to protect your headphones from bumps and knocks on flights and in transit, the case has inner pockets for storing accessories such as USB devices and SD cards, and its handle makes carrying easy. The HDJ-X10 headphones come supplied with two detachable cables: a 1.2m coiled cable (approximately 3m when extended) and a 1.6m straight cable. An L-type mini-jack prevents the connection from being knocked or accidentally disconnected during performances, even in cramped booths. 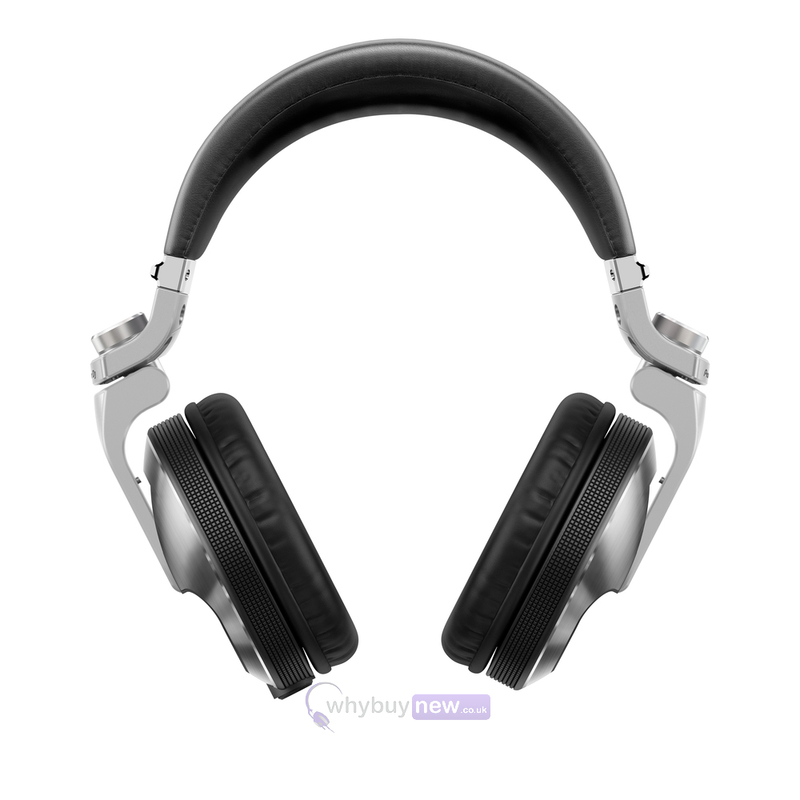 It also features a highly reliable, detachable mini-XLR connector for outstanding sound quality. 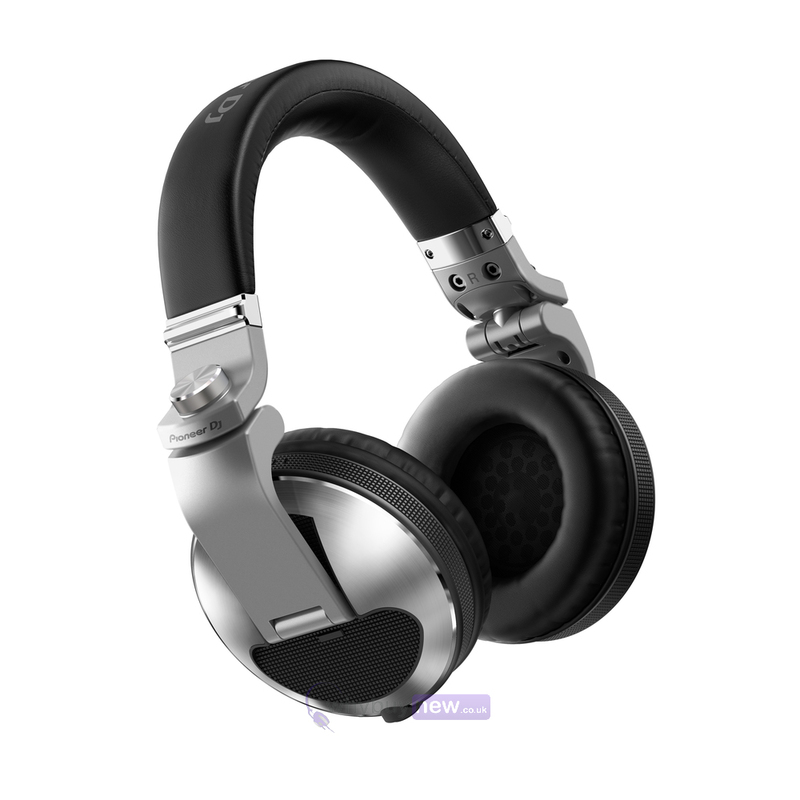 Here we have the Pioneer HDJ-X10 Headphones (Silver) in brand new condition and in B-Stock. The B-Stock versions would have been on display at a training evening or trade exhibition only and will come boxed 'as new' with all accessories and a 1-year warranty.